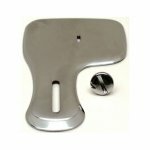 Our Featherweight owners like this darning foot for repairs and free motion work. It features a coil spring for reliable operation. The open-toe foot allows for existing seams or stitching to easily pass under the foot. The clear plastic material of the foot lets you see all your work. 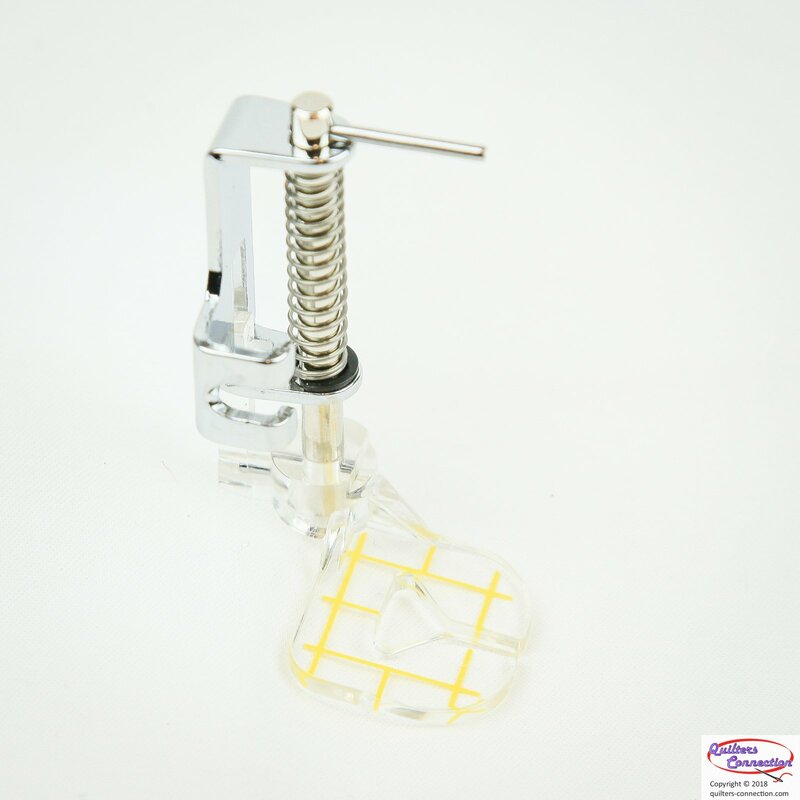 It also has yellow graduations on the clear plastic toe for measuring your work. Why pay $ 85 or more for an original Singer darning foot when this one will do a great job? Will work on any low-shank sewing machine. Featherweight owners buying this darning foot often buy the feed dog cover to insure smooth, snag free movement when free motion sewing.